Firstly, they have no terminology “End of Life”, what they do have is “Withdrawal from Marketing” and “End of Service”. This emphasises that useful life and support extends far beyond the date that products are no longer marketed. As a rough guide, we see End of Service happening at around 7-10 years after Withdrawal from Marketing. For any life cycle plan though, all these dates are important and should be noted by organisations who want to plan their enterprise IT strategy. One factor to note would be that whilst the inclusion of LTO 8 should future proof things to an extent, there is no guarantee that future LTO releases will be supported on the WFM products. For many organisations, a withdrawal from marketing will not be so much of a worry and withdrawal from support in the coming years will be a greater concern. If you have a tape strategy that is based on support of the latest LTO technology over a few years ahead though, then the WFM date will have more significance. New orders can still be taken before the withdrawal date. However, if the assigned shipment date is deferred by the customer, then IBM cannot guarantee that they will supply the product. You may cancel an existing order for recently announced WFM products without penalty. With the changes to the tape range moving forwards, what IBM seem to be doing is taking out some of the middle of the range (TS3100, TS3200 and TS3310) and leaving the higher end, greater capacity TS4300 and TS4500. Also an upgrade at the very low end (TS2270 to TS2280 (LTO 7 to LTO 8) for the single drive option) and an intention to support LTO 8 on the TS2900 within 6 months. Whilst maybe not an emergency for most organisations, a WFM announcement is a good time to start thinking about future plans and particularly in this case, if future LTO technology support is part of a strategy. 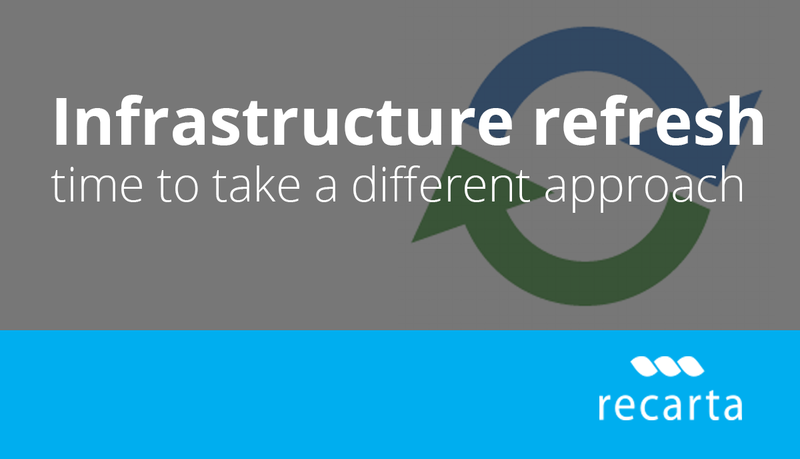 Our solution architects at Recarta can assist with this planning and provide configuration guidance and pricing for any move to alternative hardware and software. Here are the contact details, should you require assistance..